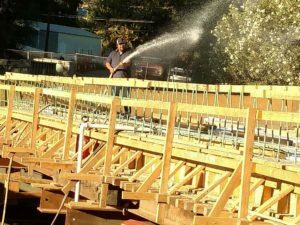 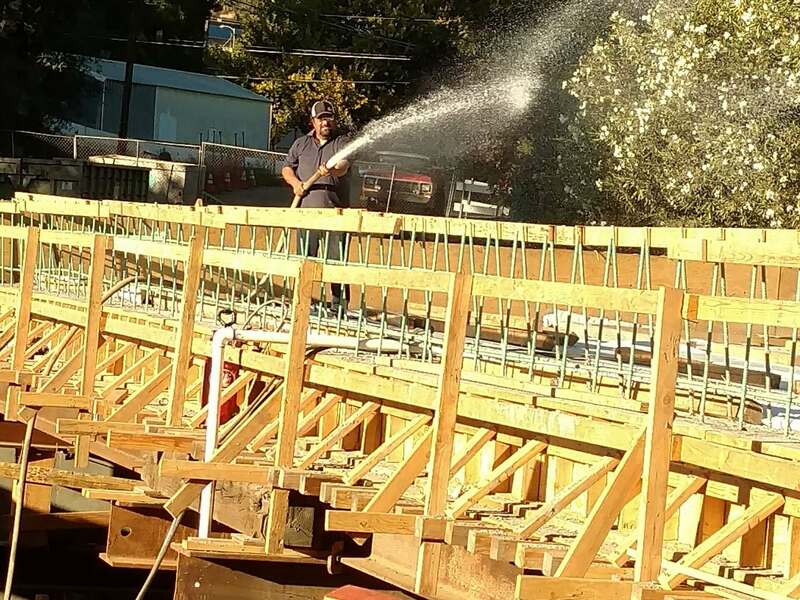 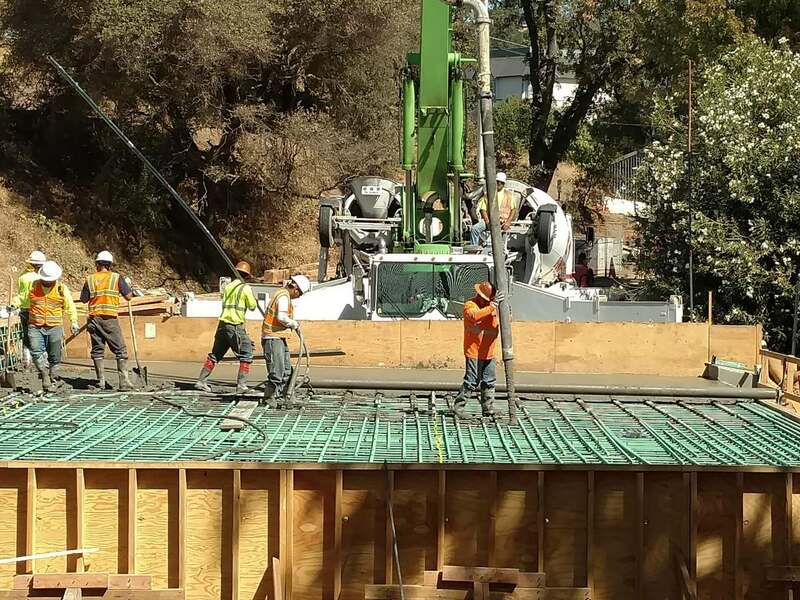 The City of Sutter Creek’s Badger Street Bridge Replacement is located in the heart of the City of Sutter Creek in Amador County. 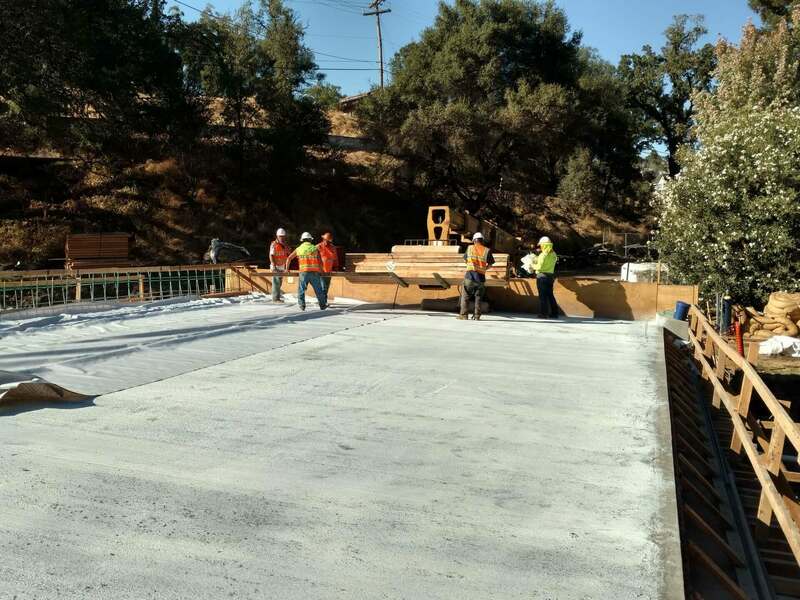 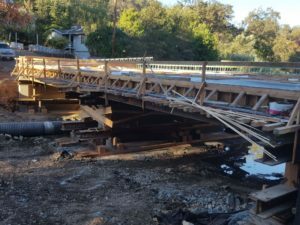 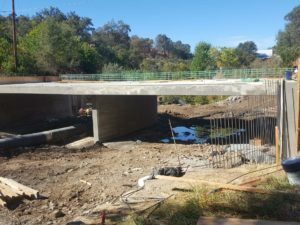 The project consisted of replacing the Badger Street Bridge above Sutter Creek with a raised profile structure and improved roadway approaches. 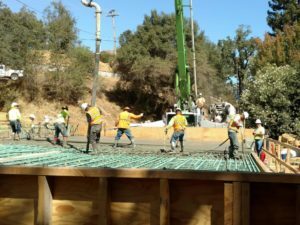 Minor channelization in the streambed was necessary to improve hydraulic capacity. 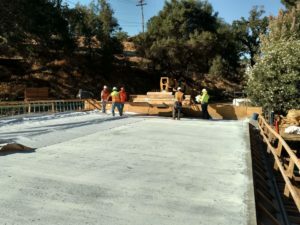 The modifications included construction of concrete wingwalls, relocating cut banks and removing remnant rubble and lowering exposed high spots in the stream bedrock. 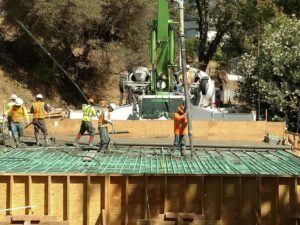 Rip rap was placed on exposed slopes to protect the creek banks from erosion. 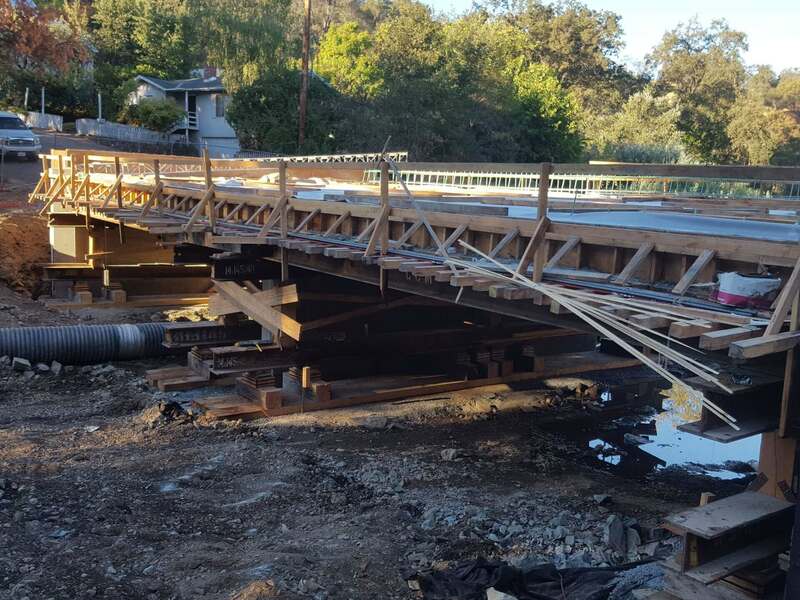 In addition to the bridge construction, the project also required bridge demolition, paving, sidewalk/curb/gutter construction, landscaping, storm drain systems, sanitary sewer replacement and installation, and environmental impact mitigations.